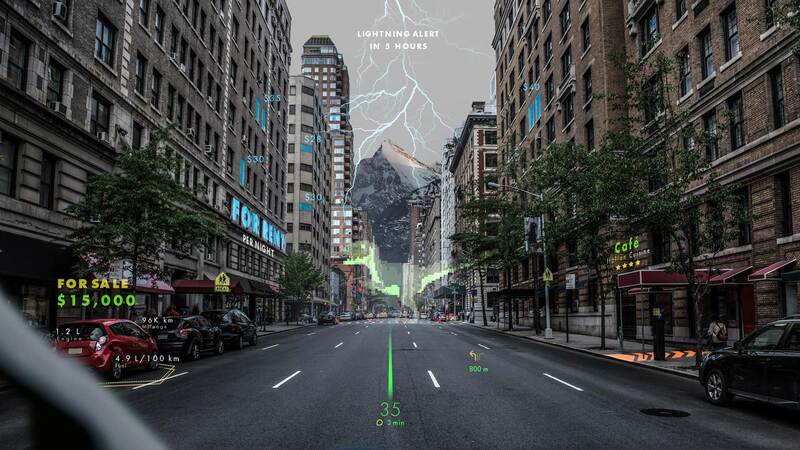 Hyundai has announced that the company is investing into Swiss deep-tech startup WayRay to develop holographic augmented reality navigation system for future vehicles. 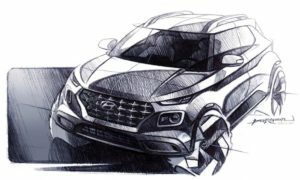 Hyundai said that the system is expected to be ready to implement in mass-produced vehicles as early as 2020. Compared to conventional head-up displays (HUD) available in the market, WayRay’s technology boasts a smaller projection system that provides a clearer image, which can be installed in almost any vehicle, Hyundai said. Its wide field of view allows for displaying more virtual objects at a comfortable distance from the driver’s eyes. It has no restriction in display size parameters, and can even project a display that covers the entire front windshield. The technology can also be integrated with the vehicle’s side windows to provide passengers with a variety of infotainment services. Apparently, there are currently no other technologies capable of reaching those parameters. Besides displaying traffic information on the windshield, it can also provide real-time information about crosswalks, pedestrians, roads and warning signs. Looking at the picture that Hyundai sent us, it appears that the system can also show you the things that are available for sale, rent and even the restaurant ratings too. 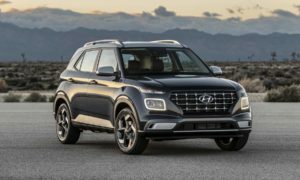 In future, if incorporated with autonomous driving technology that is hyperconnected to the road and neighbouring vehicles, the technology will be able to display further information about the surrounding environment for the driver, Hyundai said.